Large 2 story home located on a double lot in a quiet neighborhood, close to shopping, dining, and Hoffman Park. 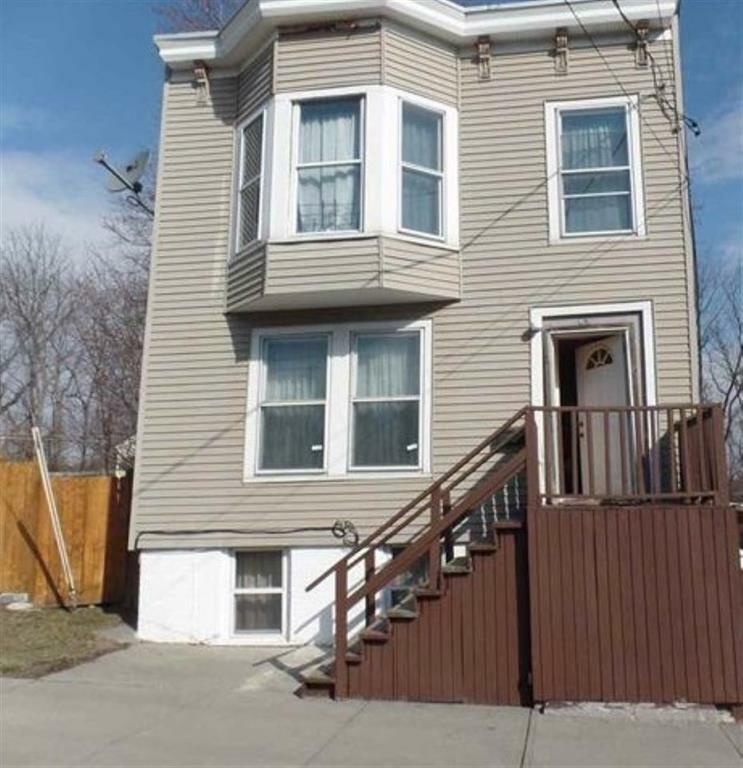 This home features a nice yard, off-street parking, and finished basement with in-law apartment. Don’t miss out!